We make sure that individuals’ strengths and abilities are recognized. People with disabilities are vital and integral members of our society. They are supported as members of the community, rather than clients of programs or consumers of services. Opportunities to grow and achieve are offered in natural settings on a systematic and timely basis. Everyone is treated with dignity and respect. Tri-Development Center of Aiken County, Inc. is recognized across the state as being a leader in the provision of services and support to our fellow citizens with disabilities. 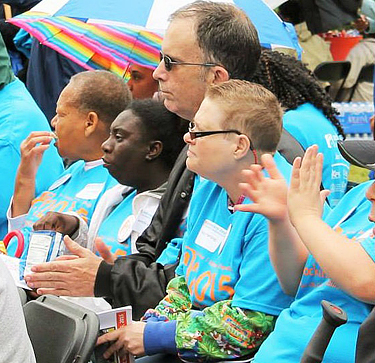 Our strong advocacy has resulted in more resources and opportunities being made available to people with disabilities in our area than can be found in many other areas of the state. As a community-based organization, we need your assistance to successfully serve our area’s children and adults with autism, head and spinal cord injuries, intellectual disabilities and related disabilities as well as their families. There are countless ways for you to provide meaningful contributions to their lives. Vocational, social, recreational, and religious opportunities are needed. The social isolation experienced by many people with disabilities can only be addressed through the help of friends like you. 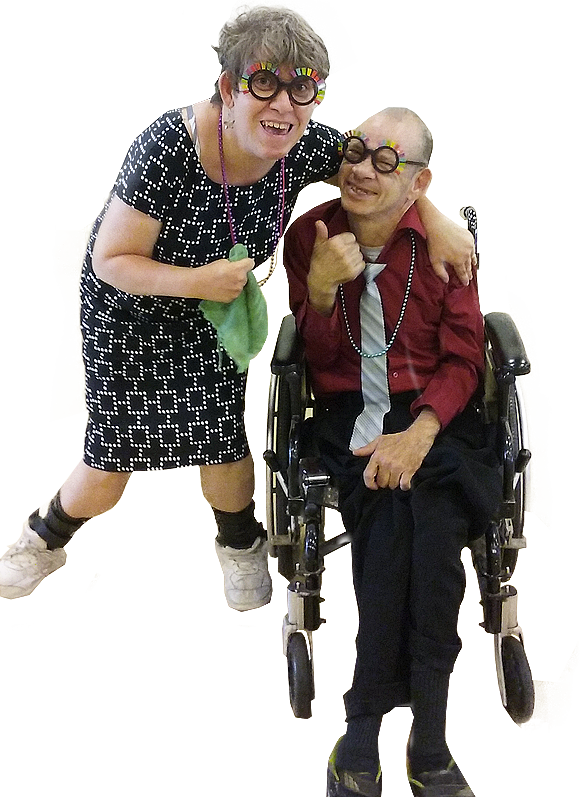 Please consider joining the circle of support for our area’s citizens with disabilities.